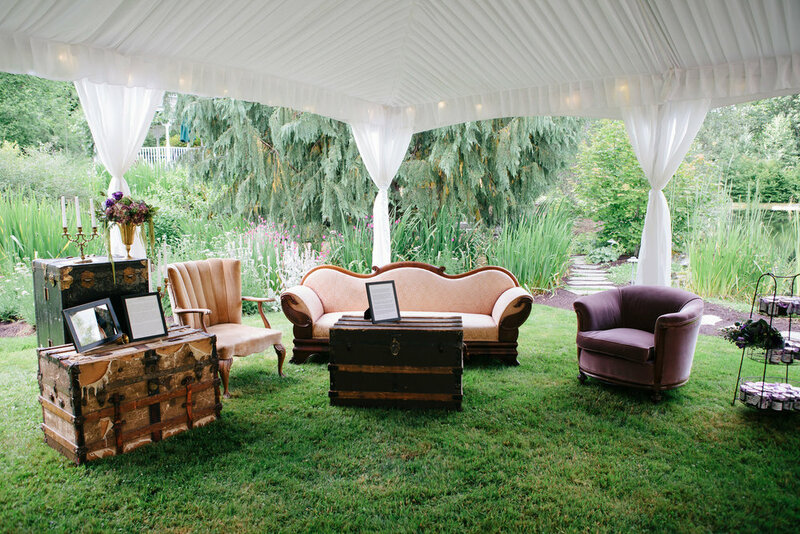 Hosting a STYLISH and EXTRAORDINARY event doesn't have to be so complicated anymore. By working with an EXPERIENCED, high-quality group of preferred and in-house professionals, Simply Wed is able to offer the best services for an outstanding value. The peace of mind that comes with knowing that every last detail is attended to comes naturally when our knowledgeable team plans your wedding. Let us do the legwork in creating a wedding day that is perfectly unique and SIMPLY YOU. Starting with your vision, Simply Wed uses CREATIVITY and resourcefulness to translate the current trends into your perfect wedding. Our services range from event development and budgeting to complete wedding production and wedding day direction. Simply Wed is dedicated to designing entirely personalized wedding packages. Simply Wed was established in 2002 by planner Kirstie Warren. Her experience with the thrill and energy of events began in London while Kirstie was earning her BS in Fashion Merchandising and had the amazing opportunity to work backstage at London Fashion Week! After a short stint in the corporate world and the learning experience of planning her own wedding, Kirstie took a step back and decided to follow her heart into planning weddings and events, and Simply Wed was born! Kirstie has also held events positions as the Director of Events at the contemporary art museum BAM, as well as the Events Manager for The Seattle International Film Festival. In 15 years Kirstie has planned and designed several hundred weddings & events and is known for her funny sense of humor (making clients laugh is the BEST! ), get-it-done attitude, simplified approach to planning and design, and her teamwork approach to events. In 2012 Shauna joined the Simply Wed team as an Associate Planner and specializes in our Wedding Day packages. She saw first-hand how helpful a coordinator can be on her own big day in California in 2011! After intensive training for 9 months under founder Kirstie at the same time as planning events under her own name, she decided to team up with Simply Wed and become our first “official” second planner! Shauna has also worked in a local bridal salon, making her our resident expert on the “bridal beauty” side of things. She also holds a BS in Psychology which is priceless in her ability to work with all types of vendors and clients. Shauna has now planned over 40 weddings on her own and is well-loved for her cheerful attitude, calm under pressure, fun style and all-around positivity! Courtney, our own CFD (that’s Certified Floral Designer), joined the Simply Wed team in 2014. The fun part is that Courtney was our client back in 2006, before she started as a florist in 2007! We love staying friends and fostering those that have taken the jump into the events industry! She brings her creative eye, cheerful enthusiasm, and chill demeanor to all of our events. If we can imagine it, she can build it! Courtney’s favorite part of floral design is presenting her clients with their ideal wedding vision on the big day. As a graduate of the Floral Design Institute, a member of Chapel Designers and Fleurology, and a member of the Greater Seattle Floral Association, she is always striving to learn more and become the best in her craft. She is a true artist! Our clients love working with us just as much as we love working with them! "Let me start by saying one thing: Thank you. Never in my wildest dreams could I have imagined how much Melissa and I would need your help on our wedding day. "How tough can it be, I thought. "I'll have plenty of time to take care of the little details. It's not like getting into a tuxedo takes that much time. As it turned out, I barely had enough wits about me to do the little things that day. Like eat. Or dress. 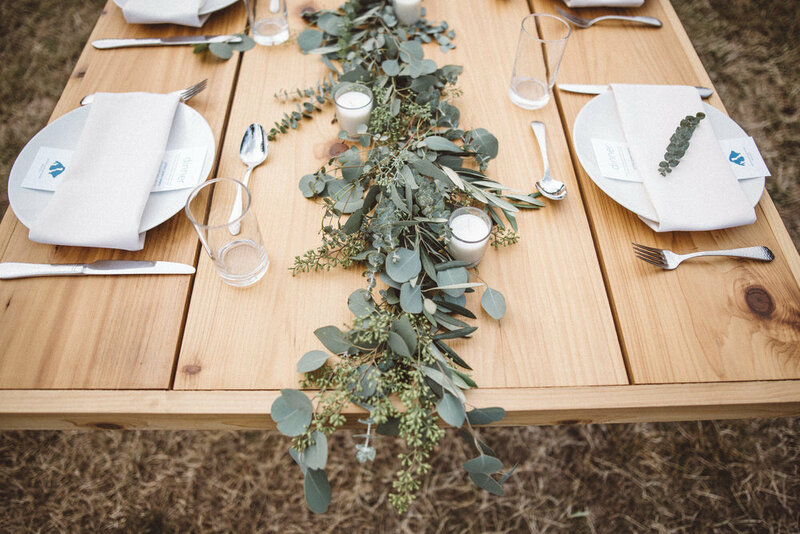 Let alone worry about where the flowers should go and when to feed the guests. Then, there you were, a miraculous blur, zipping around, fixing this and directing that. Everything you did was seamless and invisible. In the end, our wedding day was perfect. If I dare say so, it was the best wedding of 2003! Thanks in no small part to your amazing efforts. So, let me also finish by saying one thing: Thank you, a million times, thank you." We would like to thank you for making our wedding day one that we will never forget! We deeply appreciate all of the work you did and the beautiful ambiance you created! Every detail was handled with such professionalism and grace even when faced with so many unforeseen challenges. I truly do not know how you do what you do and there is absolutely no way we could have ever done this on our own. We were also so impressed with all of the likeminded professionals you surround yourself with, making every referral you provided a wonderful one and extending our confidence into every other element of our event. So in closing, we would actually like to give ourselves a huge pat on the back for our wedding because we found you! :-) In all seriousness, hiring you was the best decision we ever made for our wedding and we will be referring your service for all the years to come. "We trusted you every step of the way. You made our wedding day even more wonderful than we envisioned. Thank you! It was actually fun planning out the details with you via email for months! You made it seem so simple. Hey, that word really does sum up what you do…Simply Wed. Thank you for an incredible journey. Thank you for the sweet memories. Simply, thank you." "Just wanted to send you another note to say that you were amazing yesterday! Everything looked beyond my expectations and inspirations, you helped to execute it to perfection. Simply Wed … Simply the Best! Thank you again! “We would like to thank you for making our wedding day one that we will never forget! We deeply appreciate all of the work you did and the beautiful ambiance you created! Every detail was handled with such professionalism and grace even when faced with so many unforeseen challenges. I truly do not know how you do what you do and there is absolutely no way we could have ever done this on our own. We were also so impressed with all of the like-minded professionals you surround yourself with, making every referral you provided a wonderful one and extending our confidence into every other element of our event. So in closing, we would actually like to give ourselves a huge pat on the back for our wedding because we found you! In all seriousness, hiring you was the best decision we ever made for our wedding and we will be referring your service for all the years to come." 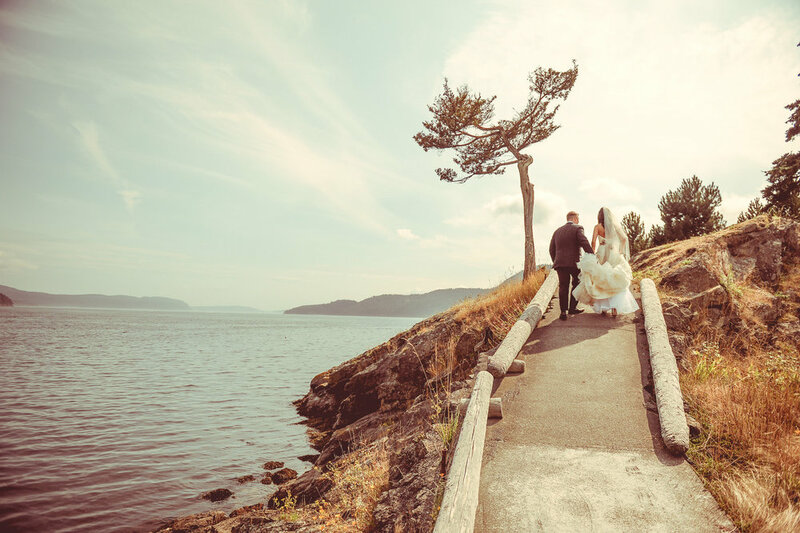 "Kirstie Warren from Simply Wed did an absolutely amazing work in making our day perfect! She was detailed, resourceful and very creative in planning each and every component of our mixed (Indian-American) wedding. 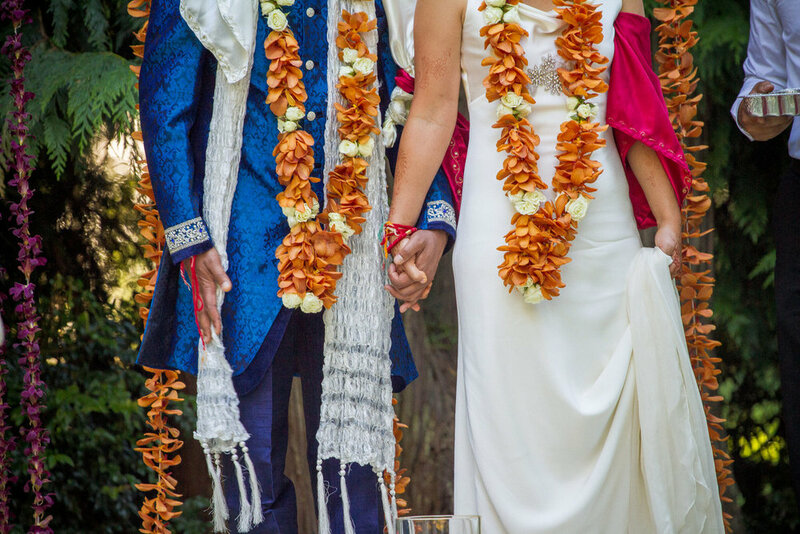 On a very limited budget she and a fantastic team of hand selected vendors were able to custom build a beautiful mandap (for the Hindu ceremony), centerpieces for our reception, and décor throughout Novelty Hill – Januik winery; making it such a special venue for us and all of our guests. On top of these feats, Chef Dan Koommoo at Novelty Hill – Januik created a custom Indian fusion menu for both the cocktail hour and reception which was an absolute hit with a very eclectic crowd of friends and family from all across the world. Our wedding was a monumental task, and we are so grateful that we choose Kirstie at Simply Wed to steer the ship. " "Thank you does not suffice! But know from the bottom of our hearts how much we appreciate Kirstie’s 1 ½ years of work. Rain and all it was a great success thanks to you! Many thanks to you!" “There is not one memory that doesn’t include your delicate touch, so we want to thank you immensely for making such a significant time in our family’s life so memorable. Your enthusiasm, professionalism, poise, anticipation of needs, tireless follow-through, smooth management of unique logistics, and thorough and frequent communication are but some of the features you lent to this affair. Every bride and her family should be so blessed to have such service! Simply Wed would be absolutely thrilled to meet with you and to answer any questions you may have as we learn more about your big day. Schedule your complimentary "meet and greet" today with any of our planners.